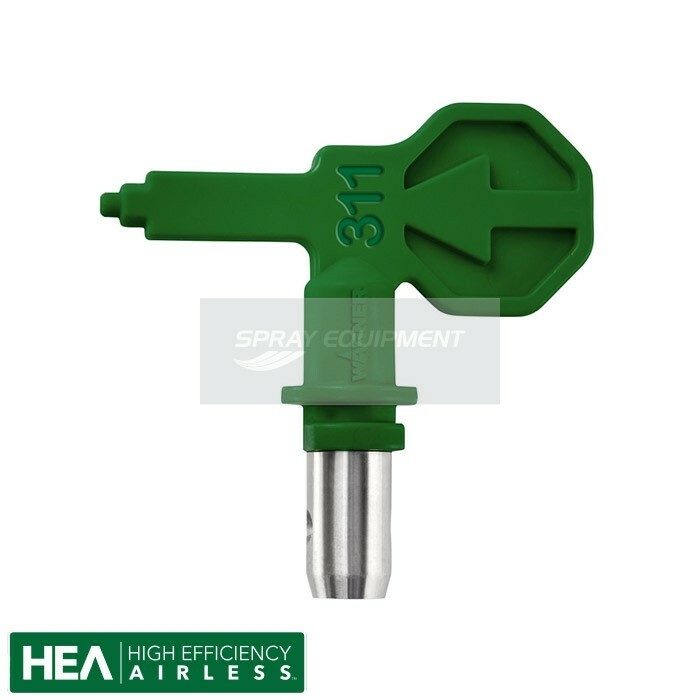 The Wagner HEA Control Pro EXTRA 350M belongs to the High Efficiency Airless Control Series. 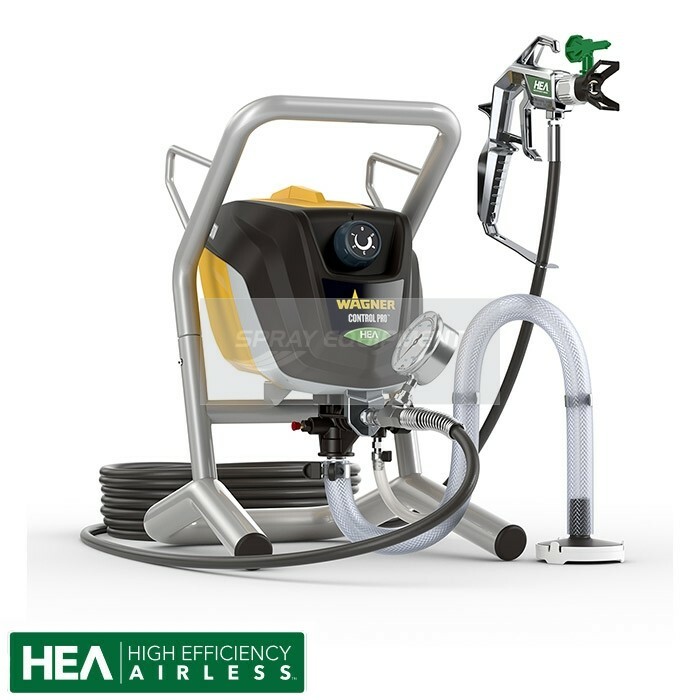 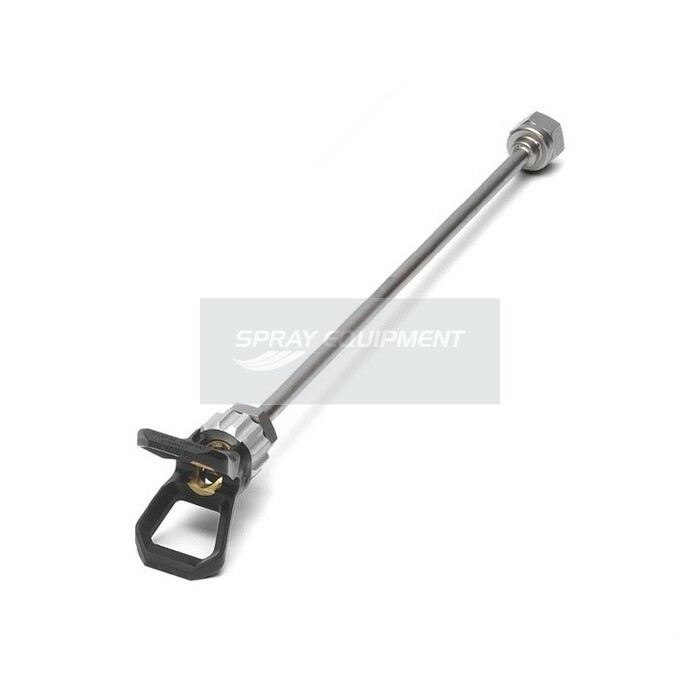 The Wagner HEA Control Pro EXTRA 350M paint sprayer is the bigger and one of the more powerful models in the HEA line. It is mounted on a skid or wheeled trolley, which makes it very mobile and easy to reposition quickly in large spaces. 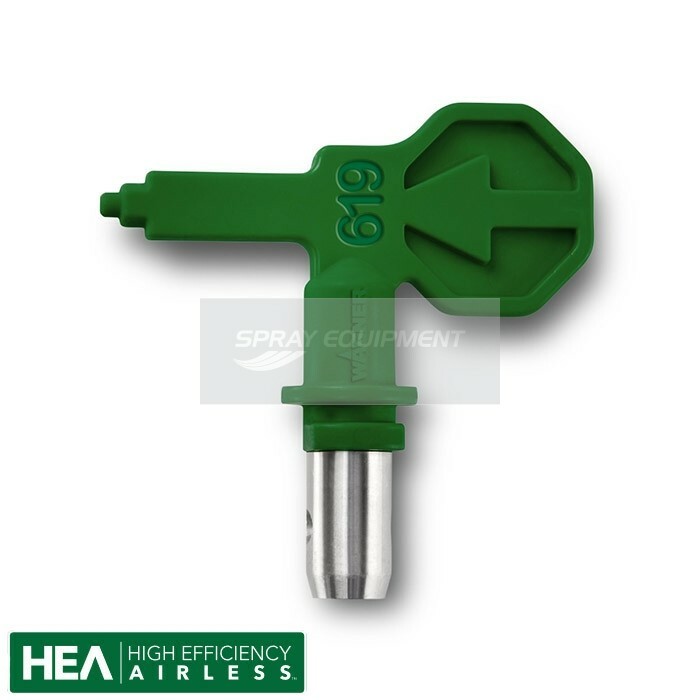 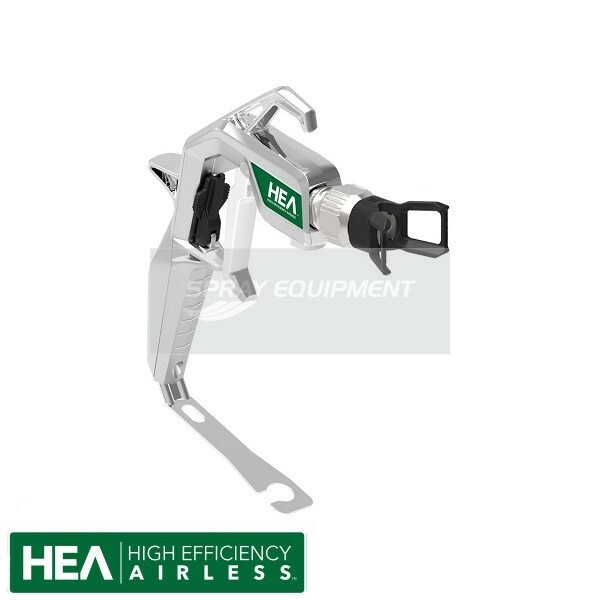 The HEA Control Pro EXTRA 350M also has more power and that allows you to spray paint exteriors and facades.